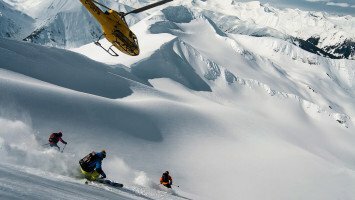 Are you planning to go on a sick snow trip by yourself and explore the mountains on YOUR own terms? Perfect! LUEX travel connects skiers and snowboarders from around the world to find the most suitable group in terms of skills, expectations and preferred conditions. All you need to do is tell us YOUR criteria and our snow experts will find the right option for YOU. We offer plenty of trips to the finest destinations. You don’t have to ski or ride with a group to have a great time; LUEX’s Solo Traveler ski trips are perfect for those people who just want to have fun, and maybe meet a few like-minded skiers or boarders too. 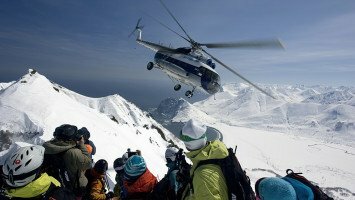 All around the world, we offer ski and snowboard trips to destinations that are perfect for anyone heading out on their own to enjoy deep powder skiing or shredding in the parks. We also have a wide selection of freeride weeks and freestyle camps that offer the perfect balance of instruction and fun, and are a great opportunity to meet new people. Can your family not keep up with you on the slopes, or are your friends not willing to get as extreme as you want on the hill? Let LUEX set you up with the perfect trip, for your skills and expectations, in the perfect conditions to have an incredible solo trip. 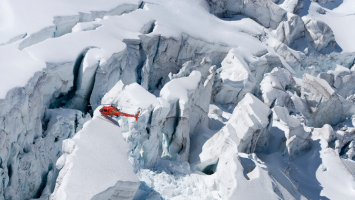 We have solo traveler trips for every type of skier and rider including dozens of heli trip options. 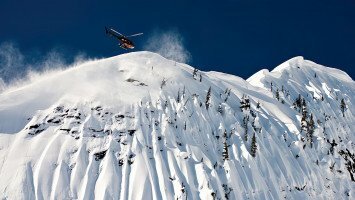 Whether you want to explore the backcountry of British Columbia, ski tour in the Alps, or make turns in the deep powder of Japan, we’ve got something for you. Our solo traveler trips are located in destinations around the world with lots of options in Western Europe, North America, South America, and even a few for anyone who wants to enjoy the welcoming atmosphere and adventurous spirit of New Zealand. little luxury too. 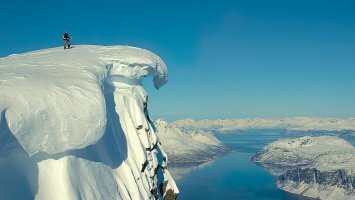 Although we have a big selection of instructional adventures and freeride camps for beginner skiers and snowboarders, intermediate, advanced and pro powder hounds have the most choice when it comes to where LUEX can take them. 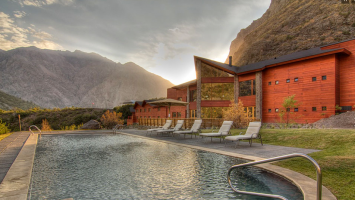 Because some of our solo traveler trips take you to some of the most remote ski slopes on the planet, many of our trips are all-inclusive, so you can count on all of your meals and transportation being taken care of and all you have to worry about is having a great time. 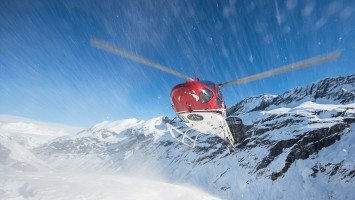 Some of our most popular trips are well-suited to solo travelers including the Eagle Pass Heliskiing and Snowwater Heliskiing trips in British Columbia. 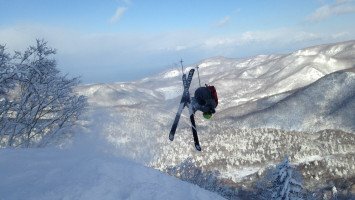 Another favorite is Parom Camp-Freestyle Camp Vars in France; a great choice for skiers that want to improve their technique and meet new skiing buddies too. In Austria, the Definition Camps in Mayrhofen are a great choice for snowboarders that want to have fun and learn from expert coaches. 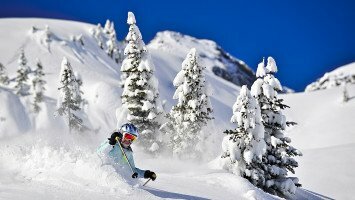 Solo travelers have so many options when it comes to skiing and snowboarding trips, from the perfect destination, to the perfect terrain, we’ve got something for everyone. Let LUEX know what your dream ski trip is and we’ll take care of the rest. Meet like-minded skiers and riders, experience some of the world’s most epic terrain and make some memories to last a lifetime on a solo traveler ski trip with LUEX!